Katalyst Data Management operates internationally from head offices in North America and maintains offices and global data management facilities in Europe and Asia-Pacific. We have representatives across the world, and globally data management projects are managed from our offices with local support via a network of business partners. Our global data management team has proven experience in handling complex data suffering varying degrees of deterioration. Katalyst’s international mobilization team also operates globally, setting up and establishing temporary data management facilities and datacenters on site on a project by project basis where required by our clients. Our global data management team has proven experience in mobilizing to remote locations and handling complex data from a wide range of formats and media types suffering varying degrees of deterioration. Our experience in handling remote projects has provided us with unique insight into the requirements for mobilization and readiness of spare parts, appropriate power requirements, portable stiction reversal ovens and other related equipment. Where practical in our remote projects, Katalyst also trains local staff in the services being supplied and software being used. This ensures that issues that may arise after the completion of the project can be handled to by local staff in the country of origin. In addition, arrangements can be made to leave and establish a small transcription facility manned by local staff for future smaller projects such as the distribution of data to oil and gas companies as required on a dataset by dataset basis. 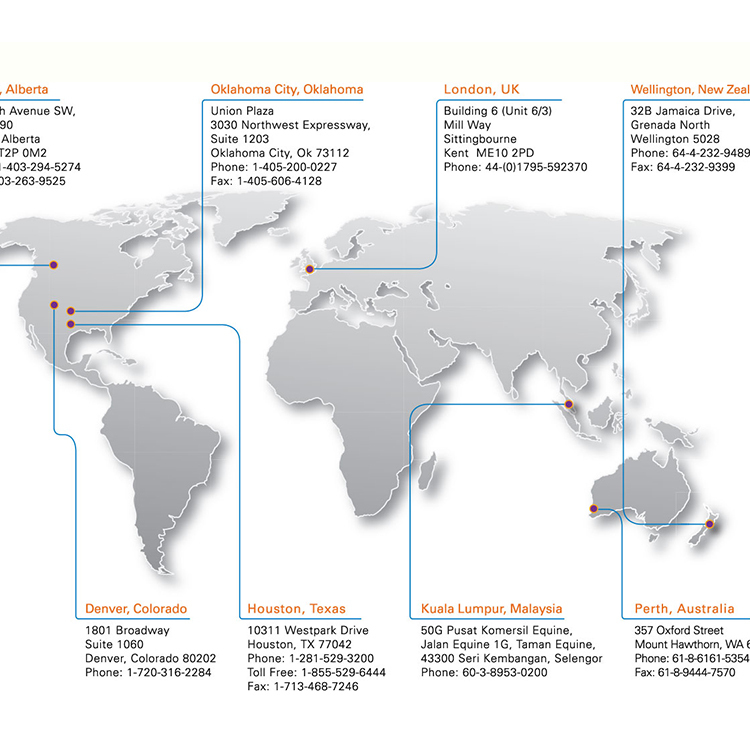 Click here for a list of our permanent datacenters and offices located in North America, Europe and the Asia-Pacific. 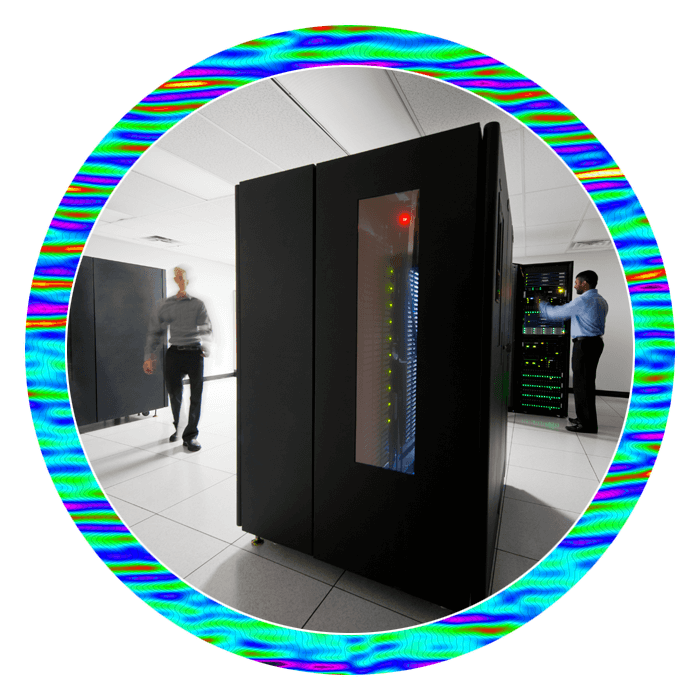 For more information our global data management operations and mobilization to remote locations, please contact us.